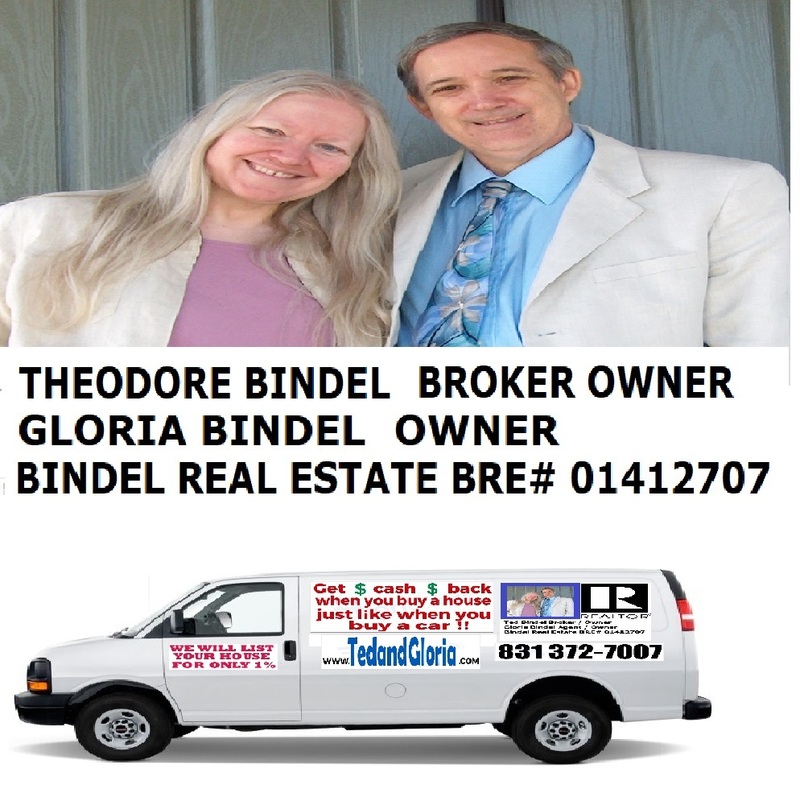 Give TED or GLORIA a call at (831) 372-7007 or send us an email at tedbindel@live.com and we will get right back to you. Or, give us a call anytime, ( evenings are OK too ). 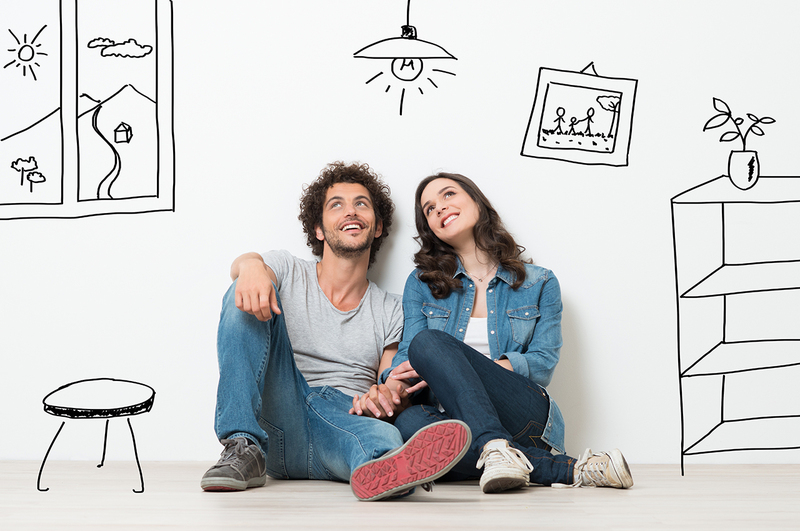 We look forward to selling your home and saving you money. We have offices in Salinas and Monterey but we serve the whole state of California.